In Dec. 2014, ICF provided an MLRC Grant to the University of Manitoba IEEE Student Branch for upgrading their McNaughton Learning Resource Centre. The Student Branch reported that, with additional financial assistance from other sources, the upgrade has been successfully implemented. They managed to add another lab workstation complete with oscilloscope, multimeter, power supply, hand tools, and a new soldering station. They also tripled the available work bench space in the facility. This upgrade widens learning opportunities provided by the McNaughton Centre to the students. The IEEE Student Branch of the Université de Moncton reported that an IEEE McNaughton Learning Resource Centre was successfully established at the Faculty of Engineering. The acquisition of the necessary equipment was made with the financial help of the ICF MLRC Grant and of the Faculty of Engineering, and has been used by the students. The Centre supports the participation of the students in their projects and competitions. The main project of the Student Branch was to build an autonomous vehicle and participate in the Intelligent Ground Vehicle Competition (IGVC). 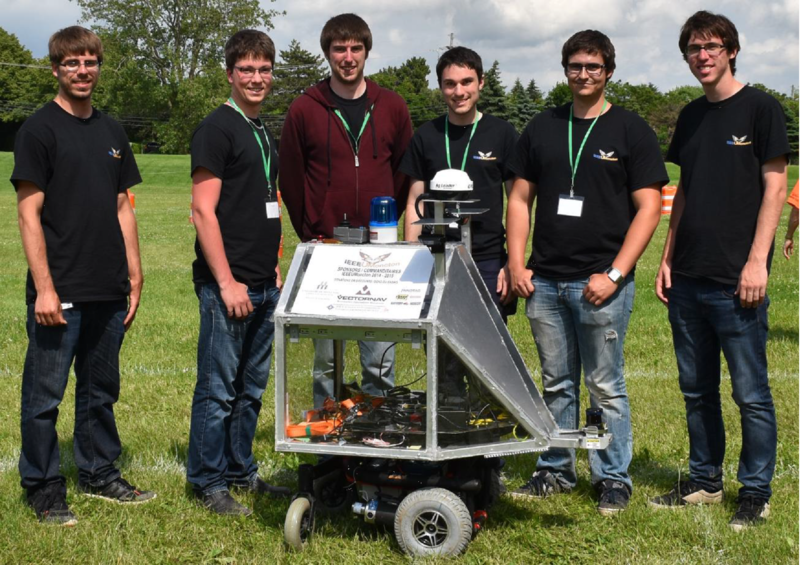 They participated for the first time in IGVC 2015, held on June 5-8, 2015 at Oakland University in Rochester, Michigan, and did really well. In Dec. 2014, ICF awarded an ICF Special Grant to the IEEE Canada Humanitarian Technology Conference (IHTC 2015, http://ihtc.ieee.ca). The IHTC reported that the conference was successfully held in Ottawa on May 31 - June 4, 2015. The ICF Special Grant was used to support awards for the best student papers at the IHTC conference. This year students had 22 presentations in the poster and oral sessions, which is a large increase from the last year. Three student papers and one poster were awarded. 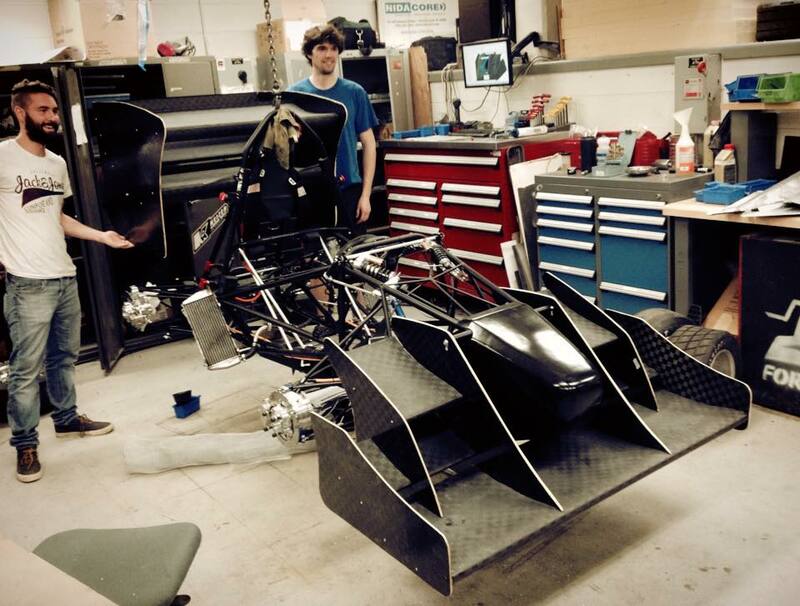 The Université Laval Racing team, which was awarded an ICF Special Grant in Dec. 2014, provided an interim progress report. On July 12, they organized a networking event to allow the supporters of their project to meet with the team and to see their vehicle in action. Their electric car was on its wheels at a University parking lot and worked as well as they hoped for.